Get expert knowledge of water quality in your area from your local Culligan Man. 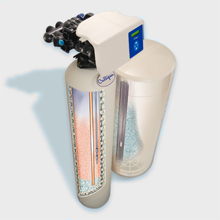 Discover how a Culligan water softener can improve the water in your home. 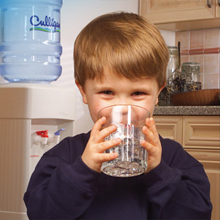 Filtered water solutions from Culligan provide you with cleaner, healthier drinking water for your home or business. 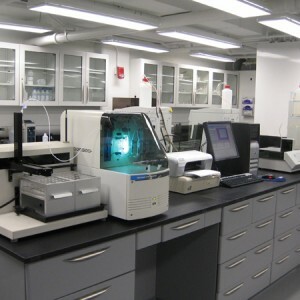 Our mission is to deliver high-quality water treatment products. Your local Culligan man in Santa Rosa is the expert. Ask us about testing your water – for free. Live Heathier With Better Water. Make life better at home or in the office with clean, pure and refreshing water.